We've all heard about the benefits of talking or playing music to your plants. Plants even have musical preferences — they apparently love Mozart but hate Jimi Hendrix. Although this is yet to be confirmed by the scientific community, at least one plant biologist concedes it may be due to the effects of sound vibrations on the plants. Whether or not this turns out to be true, two new studies have proven that plants do at least communicate with each other in ways not previously understood by us. 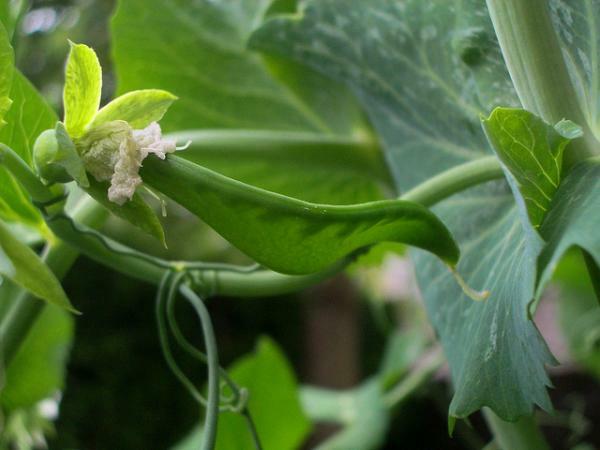 In the most recent study, conducted by a team at the Ben-Gurion University in Israel, pea plants have been found to alert each other to stressful situations. In the experiment the plants were placed close to each other, but not touching in any way. Some plants shared soil with those next to them, while others were completely separated. Next, a few of the plants were given drought like situations, while others were kept healthy and watered.